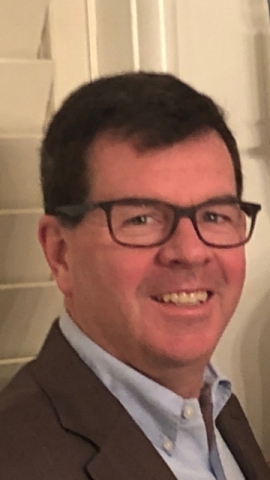 NEW YORK--(BUSINESS WIRE)--Validus Specialty Underwriting Services, Inc. (“Validus Specialty”) today announced the appointment of Stephen McGill as Senior Vice President and Chief Underwriting Officer of Validus Specialty, Western World and Crop Risk Services, effective immediately. He will report to Chief Executive Officer Jonathan Ritz and be a member of the organization’s leadership team. Mr. McGill will lead the overall strategic direction for the organization’s underwriting. He will ensure consistency in policy, guidelines and governance to drive underwriting excellence. Mr. McGill will work with business leadership, reinsurance, claims, actuarial and other teams to leverage insights and best practices. Mr. McGill joins with over 30 years of experience in commercial insurance underwriting and broking. He joins from Argo Group, where he was Group Head of Professional Lines since 2015. Previously, he was Catlin’s Global Product Leader – D&O and Financial Institutions. Earlier in his career, Mr. McGill held Chief Underwriting Officer roles at XL in Professional Lines - Europe and Asia as well as UAP Executive Partners. Mr. McGill holds an MBA from Virginia Commonwealth University and is a graduate of Allegheny College. Validus Specialty is the brand used by Validus Specialty Underwriting Services, Inc. Brokers and clients look to Validus Specialty for a wide range of both excess and surplus and admitted insurance solutions, with the flexibility of ‘A’ rated U.S. and Lloyd’s paper. The company offers enhanced distribution access, excellent technical underwriting and claims management, and access to leading underwriting capacity. 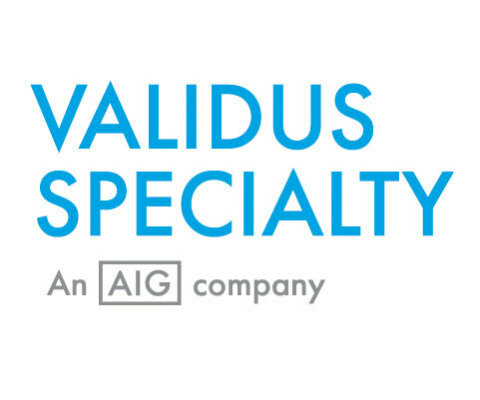 Validus Specialty is a member company of AIG. To learn more, visit validusspecialty.com or linkedin/company/validus-specialty.